Venezuelan opposition leader Juan Guaido turned up at a star-studded concert in neighbouring Colombia which was being staged to back him in the country’s power struggle. 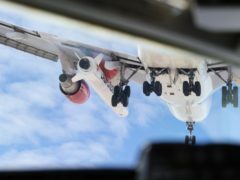 Virgin founder Sir Richard Branson said he hopes a fundraising concert he is organising on behalf of Venezuela will convince soldiers to disobey President Nicolas Maduro and allow shipments of humanitarian aid to pass the border. 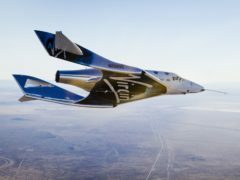 Virgin Galactic said their space tourism rocket plane could reach “space altitudes” for the first time as early as Thursday. 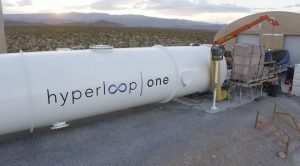 Virgin Hyperloop One has chosen a Spanish village as the location of its first European development site. 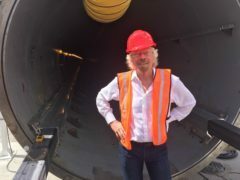 Sir Richard Branson has unveiled plans to revolutionise freight deliveries using his hyperloop system. 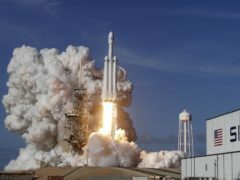 SpaceX’s Falcon Heavy made history by becoming the world’s most powerful rocket in operation as it blasted off from Nasa’s Kennedy Space Centre carrying a red sports convertible and playing David Bowie’s Space Oddity. 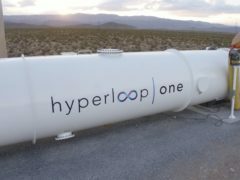 Sir Richard Branson has invested in a Hyperloop firm which he claims will transport passengers between London and Scotland in 45 minutes. 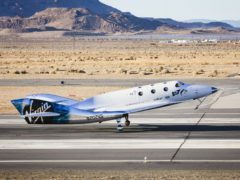 Sir Richard Branson has warned against "fake stories" online claiming he is dead, or that he endorses get-rich-quick schemes.